For the pouch. Super concentrated, one-drop counteractant eliminates odors; leaves a pleasant low-level fragrance. Tap-A-Drop dispenser. This information comes from the manufacturer. We've attached a Safety Data Sheet for further reference. I first became aware of this product many years ago while working in a veterinary hospital, we used it in the kennel area where male cats were kept and it definately neutralized the offensive odors! Today I use it in my home where I care for our elderly, bedridden parents. 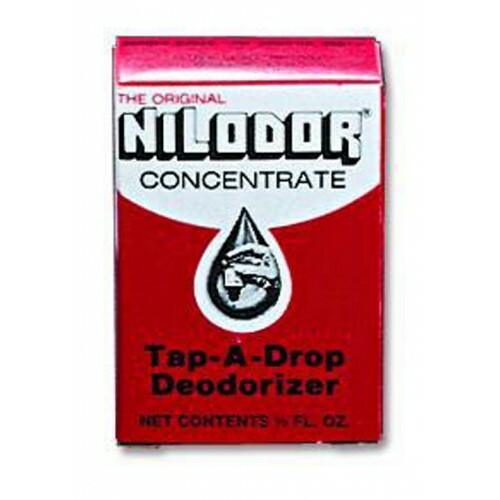 The elderly are always cold so opening windows for fresh air is not always an option, a drop or two of this deodorizer rids the room of unpleasant stale odors. I was so happy to come across this amazing deodorizer so many years later.......it also works well for cooking odors like fish!! 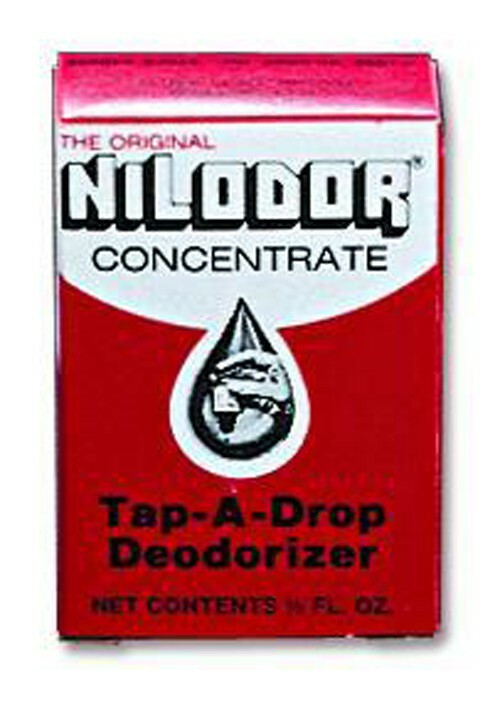 Nilodor Tap-a-drop is a great product. It works well to neutralize offensive odors. Vitality has the best price on this product, and it is promptly and conveniently delivered via US mail. What more could you want? Product that arrived had a dog and cat in the packaging. Ordered product for my mother who has a colostomy bag. Vitality return manager was not helpful either and just made situation worse.